What if treating acne didn't need cream, pills or chemicals, but a bright idea? Allow skin to gently heal itself from within. 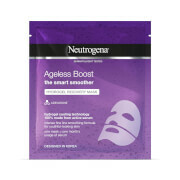 Visibly improve skin appearance for a clearer, healthier-looking complexion. It is clinically proven technology that treats acne from the source. 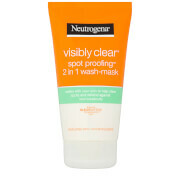 NEUTROGENA® Visibly Clear® Light Therapy Acne Mask is lightweight and comfortable for a relaxing treatment, it covers your face to treat acne-prone areas in 1 step. 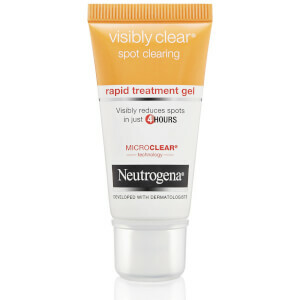 DISCLAIMER: The NEUTROGENA® Visibly Clear® Light Therapy Acne Mask harnesses clinically proven light therapy that dermatologists use to treat mild to moderate acne only. For more severe cases of acne please consult your GP or dermatologist. I always had the occasional blemish be it hormonal or diet etc. Towards the end of 2017 I had tried a lot of new makeup and skincare, and also tried dermaplaning (getting rid of the peach fuzz on my face) which resulted in horrific breakouts, deep, swollen and incredibly painful skin! I had tried all sorts of skincare to help this none if which worked, until this...WOW! After 2-3 months my acne was pretty much gone, I was left with scarring but after continous use my scaring has nearly gone!! This eased the pain by reducing inflamation, it toned redness down, it made the texture of my skin so smooth! 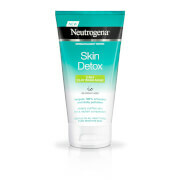 Even though my acne has pretty much gone (i still get the odd breakout) this keeps my skin at bay during hormonal and stress flare ups and if a product doesnt agree with my skin. Worth every penny and to be able to do it at home is a bonus! Very happy with results from using this! Can't believe how much my skin has improved after a few uses! Would recommend as I have tried loads of products to help sort my adult acne and this is great! I have never written a review before but I feel I have to for this product! I have had acne since the age of 14 (I am now 28). I have tried countless topical treatments, antibiotics and have been on two courses of Roaccutane. Roaccutane works amazingly well but after a year my acne seems to come back. My partner got me the Light Therapy Acne Mask for Christmas and a month after using it I honestly can't believe how amazing my skin looks! For the first 2 weeks it seemed to bring all the spots to the surface but a lot of the little under the skin spots are now gone. I can't recommend this enough! The value is unreal. I am now on my second applicator of the mask so have now been using it for just over a month. Whilst it states that it can take up to 12 weeks to show the best results, its claim to improve skin after 1 week and on a daily basis hasnt happened for me. I have suffered with acne for years although it is better than it was when I was younger, mainly on my chin. 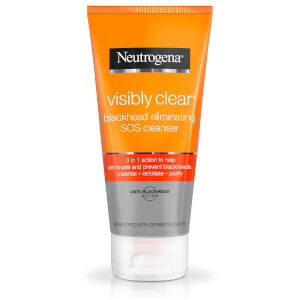 Since using this mask I expected them to start clearing up but there hasnt been any change, my skin is so irritable and painful, really red with a huge breakout of painful whiteheads and dark red lumps under the skin. However, I have recently suspected this is due to the lack of indication on the product to avoid using certain products. It simply says to ëcontinue with normal skincare routine' but afrer research into general light therapy it says you MUST NOT use products with active ingredients such as salacylic acid, benzoyl peroxide. 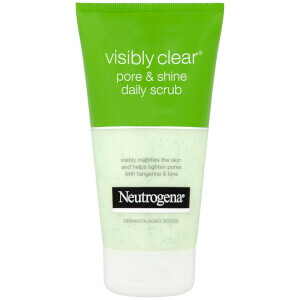 I unfortunately made the mistake of continuing to use my neutrogena simply clear daily scrub as well as my clean and clear spot treatment gel. Both of which contain these ingredients resulting in my skin overdrying with the combination of the mask. Since reducing my skin care products to just a simple face wash and aloe vera gel my chin finally seems to be calming down, however I still wouldnt say the mask has cleared my skin which is really disappointing. Will still perserve for the whole 12 weeks though as recommended and hope for the best! 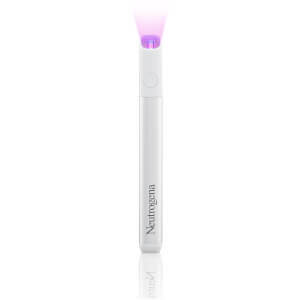 I love this product and does the job perfectly as it's says, however my contour of the cheek line is not covered about 3 finger on both sides of my face. I wish they could sell them in different sizes or face shapes. I'm not a teenager I'm an adult woman and have been suffering by adult acne. Looking forward for any product improvements.